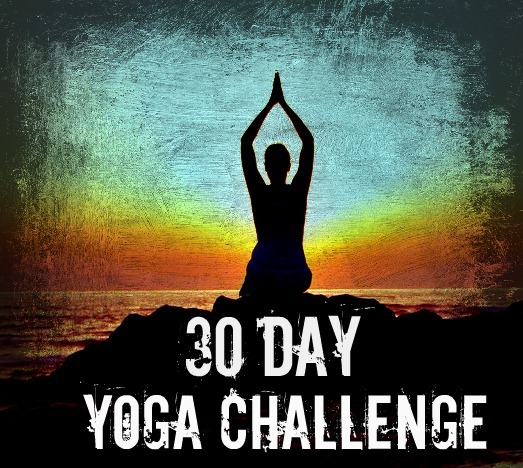 LAST DAY TO SIGN UP FOR THE 30 DAY YOGA AND CLEANSE CHALLENGE! 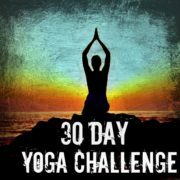 Today is the last day to sign up for the 30 Day Yoga and Cleanse Challenge this April! https://pressedmn.com/wp-content/uploads/2019/02/30-Day-Yoga-Challenge-1.jpg 468 523 Monica Nepote http://pressedinc.wpengine.com/wp-content/uploads/2017/09/Pressed-Juice-Yoga-Combined-Logo-1.png Monica Nepote2019-03-20 13:47:532019-03-20 13:47:53LAST DAY TO SIGN UP FOR THE 30 DAY YOGA AND CLEANSE CHALLENGE!